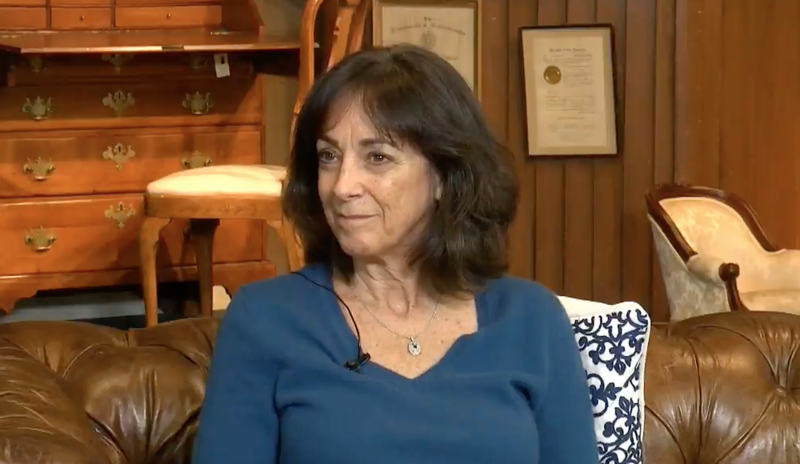 Yankee Chronicle with Lori Vallari of William Smith Auction, Inc.
Abby joins Lori Vallari, Office Manager for William A. Smith Auction, Inc. They discuss what its like attending an auction, from getting set up with an auction number to learning the insider secrets like preview night. And also how those who may have items that they would like to put up for auction can get in contact with Williams Smith Auctions to learn your options and get an appraisal.